Amusement parks are a real trend nowadays. Some years ago it was extremely popular to chill out at McDonald’s, Burger King, KFC, etc. For now, versatile amusement parks come in handy as great places not only to have fun but also to arrange an unforgettable birthday party for a child. For this reason, we created a new free sample for you related to these cool parks. 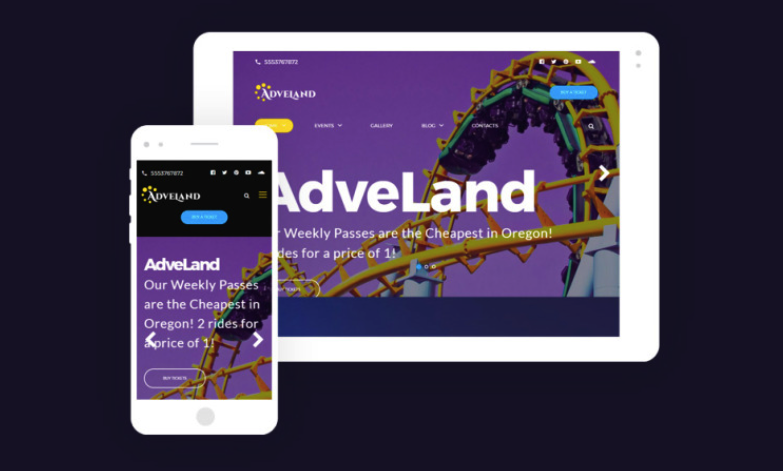 So, Adveland amusement park free WordPress theme is ready to generate your comments! Like any other business, an entertainment niche brings you tons of money but only if you present and promote it correctly. Here the website plays a key role in enhancing your client base and making the whole process of interaction with the visitors much more comfortable and enjoyable. So, let’s delve deeper into this amusement park free WordPress theme to see what it has behind its captivating look! Here we go! Adveland free WordPress theme is fully responsive! Therefore, your amusement park website will look perfect and it doesn’t matter what device and what screen resolution you have! 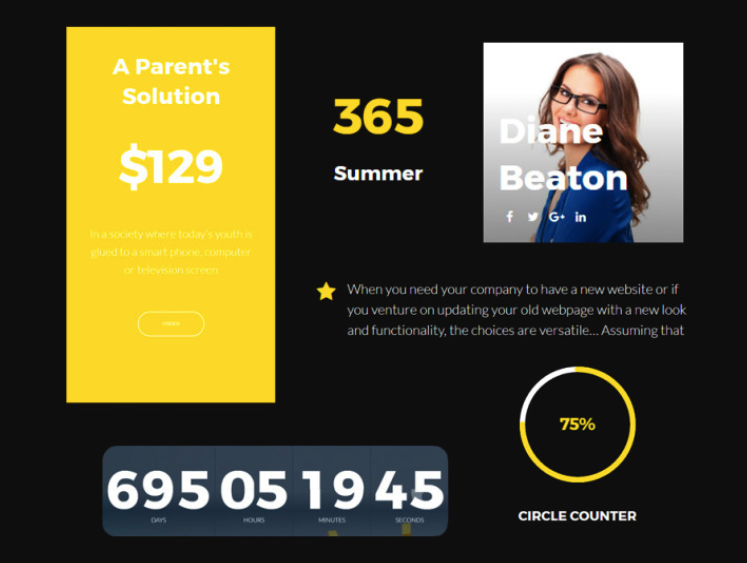 This free WordPress theme has an ultra clean code and a clear structure. 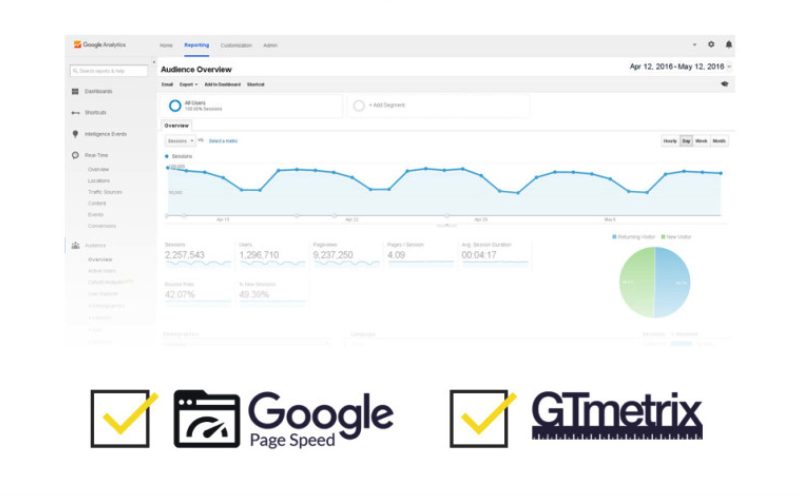 It fits Google requirements perfectly, therefore, it will be easy for you to get to the top of search results with your amusement park website. There is no need to endure an everlasting installation process anymore! You need only 5 minutes to set up Adveland! Moreover, there is a simple setup wizard, which will help you to get all the data ready to use on the fly! 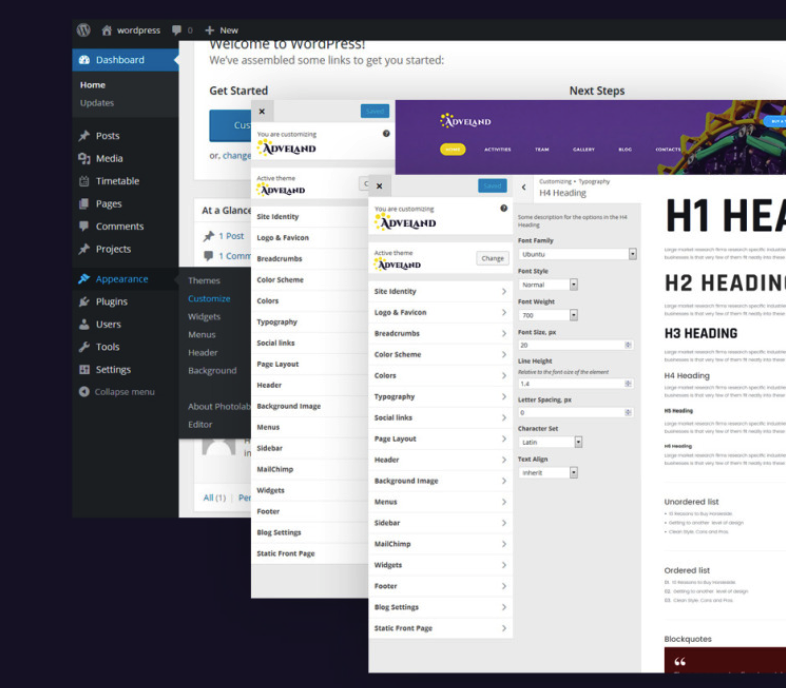 This cross browser compatible free WordPress theme comes with an innovative Power Page builder, which allows you to build a full-fledged website with no need to code at all! 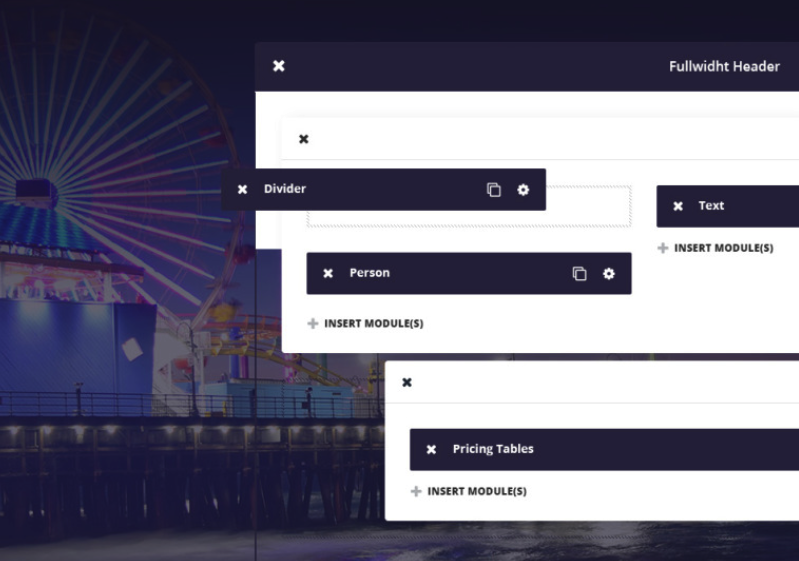 Enjoy plenty of handy configuration options, different modules, drag & drop nature of the builder, and more! 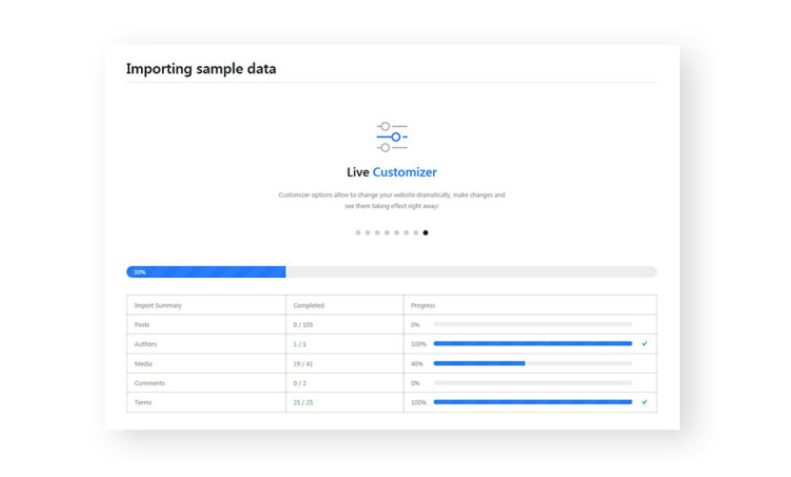 Adveland has an extremely popular WordPress Live Customizer, which turns the whole site’s editing process into a piece of cake! Feel free to add or remove various elements without reloading the pages and enjoy the live setup that won’t drive you nuts! Need to enhance your entertainment website with a variety of content? No, problem! 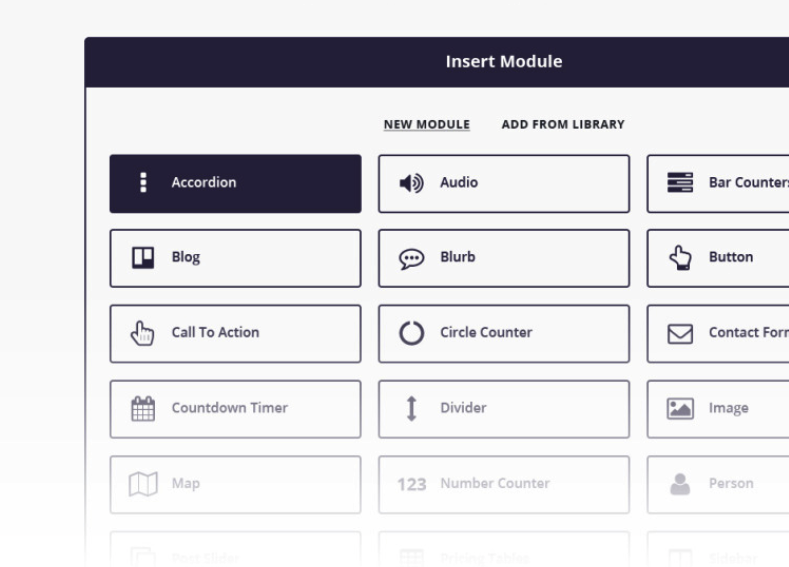 Adveland comes with a rich choice of content modules, so, you can spice up your site with buttons, audio, counters, images, and other content with no effort! Also, there is a nifty selection of custom widgets, so you can enjoy an advanced functionality of your theme at a glance. Choose from different sliders, social media widgets, and other tools to get the most from your theme! 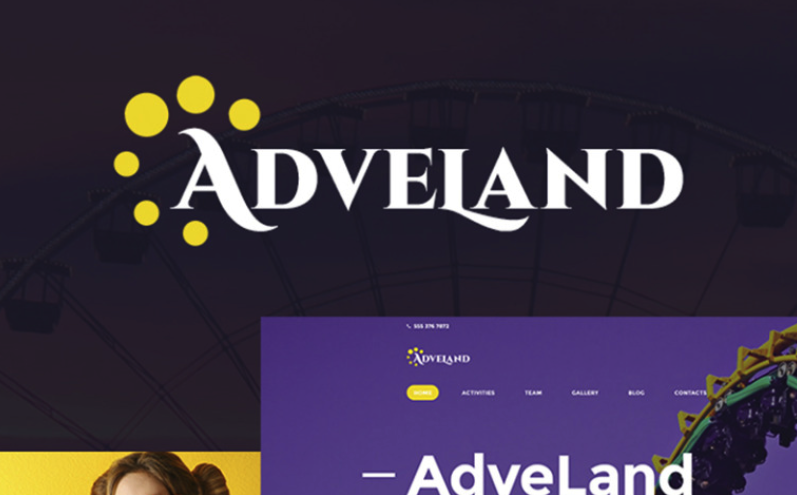 If you would like to add an online store to your amusement park website, no worries, Adveland is fully Ecwid-ready! 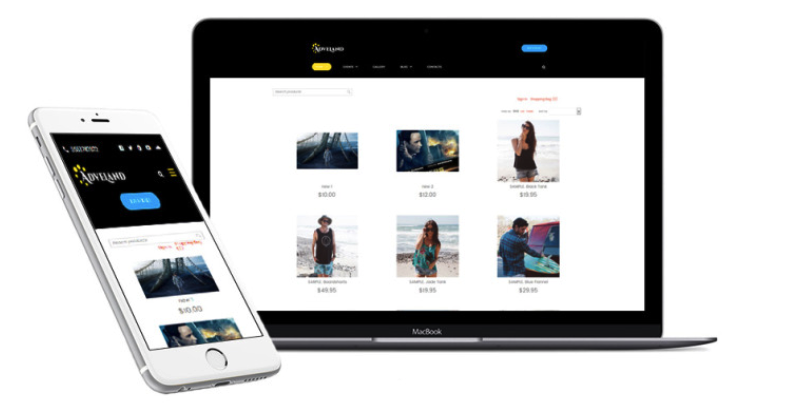 So, you can enjoy a cool store on your site for free and instantly! To sum it all up, this amusement park free WordPress theme is a wonderful tool for you to try on your thoroughly thought-out site’s project. It is simple and flexible for your needs! By the way, there are many good-looking premium entertainment WordPress themes! Feel free to choose the best one for your preferences and purposes. So, how do you like this free sample? We are always happy to hear from you! Therefore, please, drop us a line in the comments section below! This entry was posted in Entertainment, Free Stuff, Free Themes. Bookmark the permalink.